A luxurious hideaway where echoes of the past mingle with modern sophistication, while outside an ancient river flows by as it had done for centuries past. 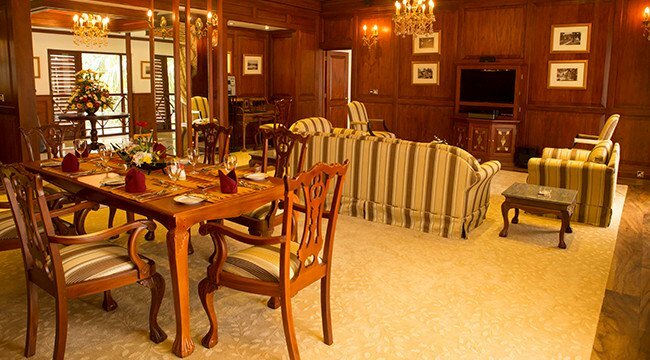 Capturing the essence of Mahaweli Reach Hotel, our 112 rooms and suites each have their own distinctive characteristics, from traditional Kandyan and colonial influenced design styles to luxury comforts, which combine to provide an unforgettable stay. 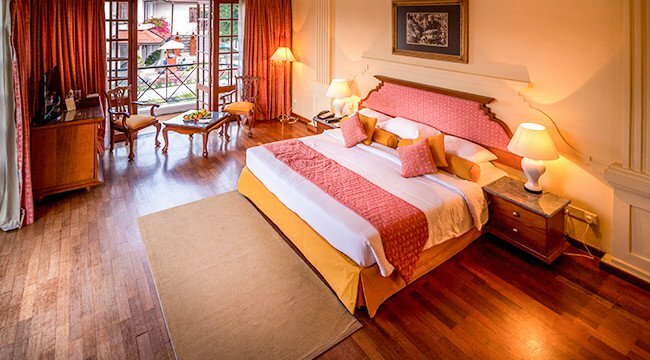 The spaciousness of our rooms is a true standout amongst Kandy hotels, featuring unique living spaces ideal for fun family times or sharing intimate moments with the one you love. 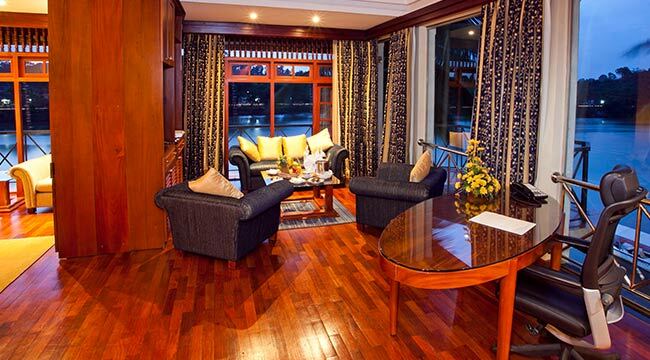 Each room also comes with a balcony with picturesque views of the freeform pool, tropical garden or the Mahaweli River, surrounding you in a sense of quietude and calm that only nature can bring. Experience true tranquility in your very own hideaway in the hills amidst enchanting backdrops.